Online registration is now open for six bowhunter education classes that will be offered in Missoula beginning in January. The first class is meeting on Saturday, January 19, 2013 or Saturday, February 2, 2013, from 8:30 a.m. to 5:30 p.m. at the Missoula FWP office (3201 Spurgin Road). Students are required to complete a half-day field course on Sunday, February 3, 2013 from 1:00 p.m. to 4:00 p.m.
You can see the class schedule and register online here. 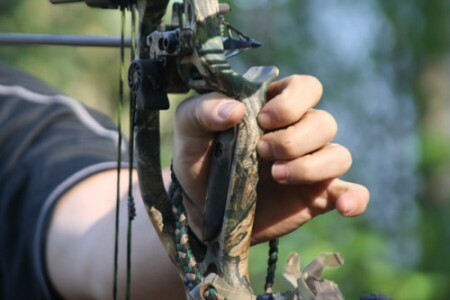 If you are over 18, Montana offers online bowhunter education classes. Students complete coursework online and then must complete a field course to receive their certification card. The field courses will be offered in Missoula on February 3, April 28 and June 13. 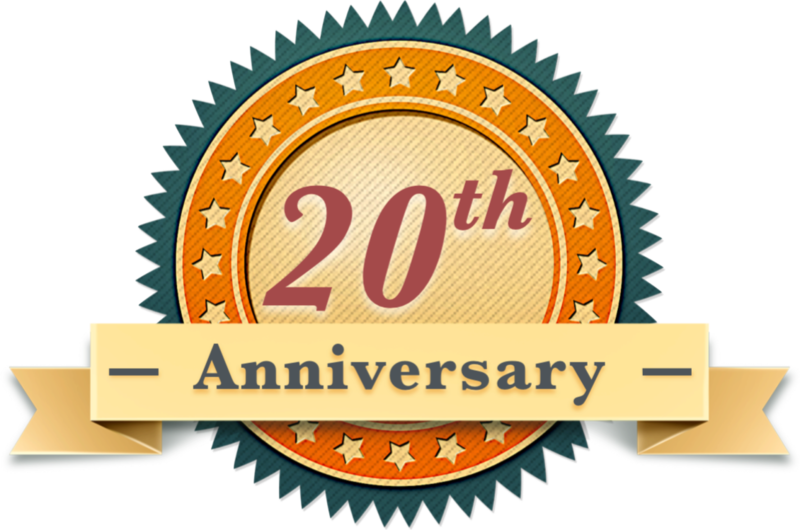 There is a $20.00 fee for the online course. For more information about the online class, click here. By Montana state law, all first time bowhunters must complete an education course before they can purchase an archery license.